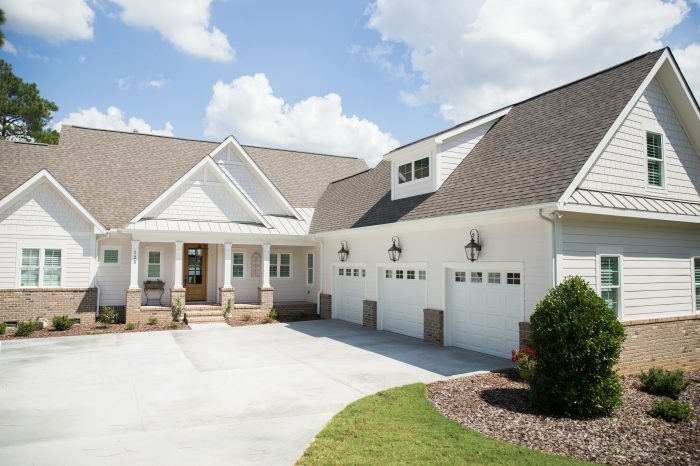 One of the most important aspects of quality home construction is the design phase, and more specifically, the architectural aspect of designing a home. Because we have in-house architectural services, we have the distinct ability to work directly with our clients and control every aspect of the design and construction of their home including signed, sealed architectural drawings. By eliminating the need to outsource the architectural services we are able to pass on the savings to our clients and maintain better control of the project costs. 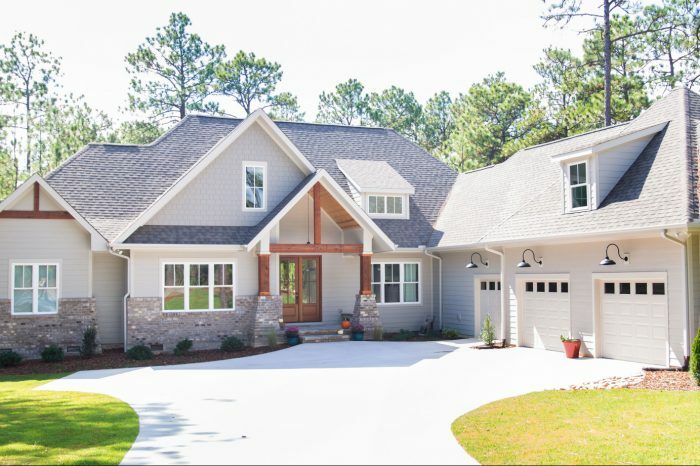 From traditional design elements to cutting edge ideas and materials, we are able to help you design a project that not only meets but exceeds your expectations. 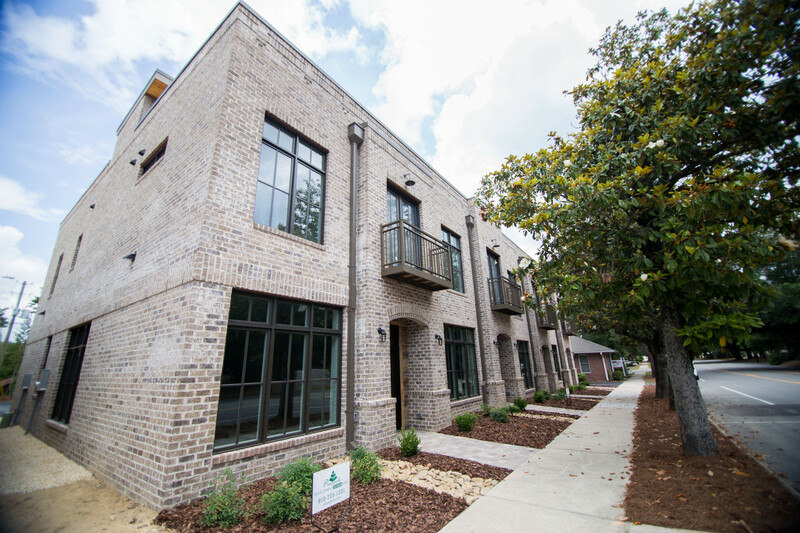 When we develop townhome properties, we build with the community in mind. Our in-house architect allows us to work with the environment and landscape to develop a community that is in harmony with its surroundings. 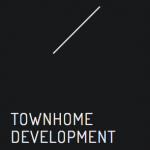 Townhome developments provide residential stability for the Sandhill’s emerging urban areas. 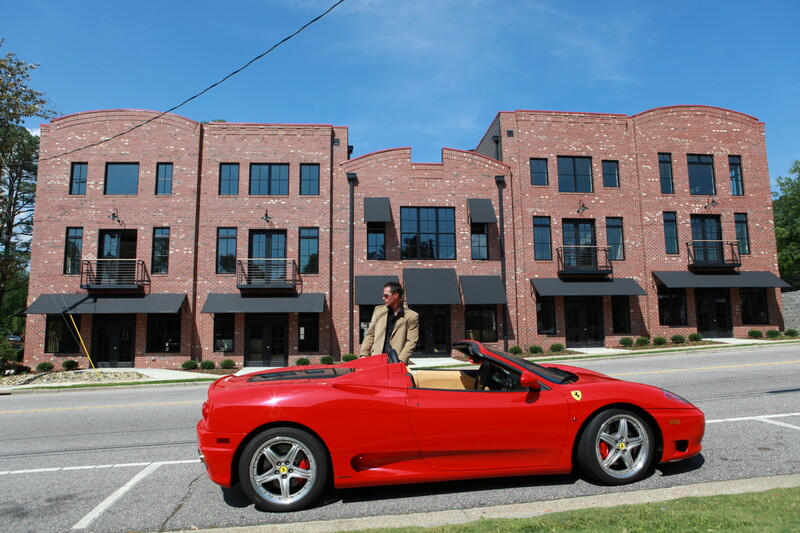 We are known in Moore County as the downtown specialists. 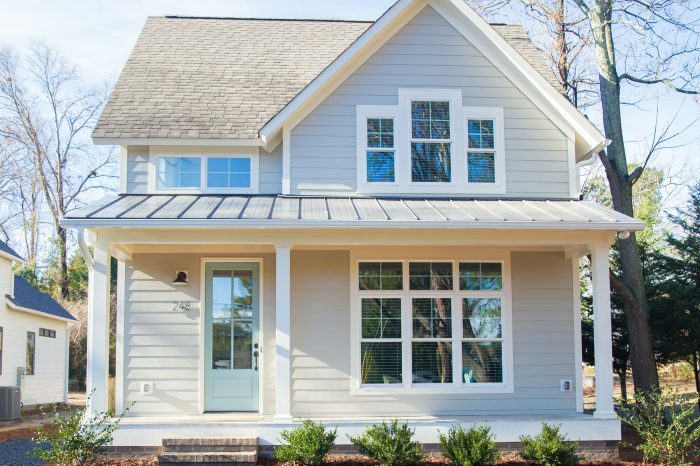 From quaint craftsman communities, to sleek urban living, Pinnacle Development does it all. From commercial interior upfits and mixed use commercial spaces to retirement homes and ground up office spaces, we have experience in a variety of commercial construction types. Certified in safely managing upfit projects with lead-based interior paints and experience working LEED projects, our construction management team is qualified to handle a variety of commercial construction projects. 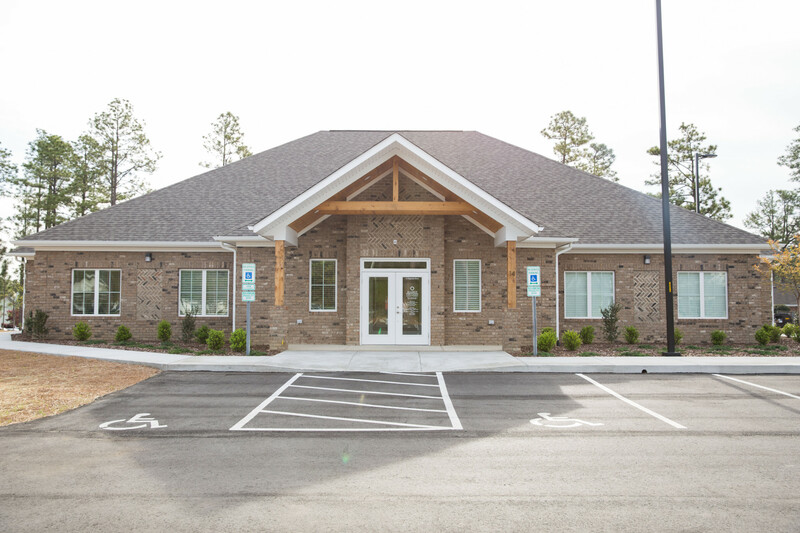 Our repertoire of projects includes a restaurant remodel, free-standing two story office building, medical facility, LEED certified retirement facility, and three story mixed use commercial and urban residential loft space. When time is of the essence and controlling cost is paramount to the success of the project, it’s important to have a firm that understands your design requirements as well as your budget constraints. 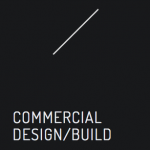 Whatever your commercial project be, Pinnacle stands ready to meet your needs. Remodeling your home should be an exciting experience that will not only add visual satisfaction and increased comfort, but increase the value of the home as well. 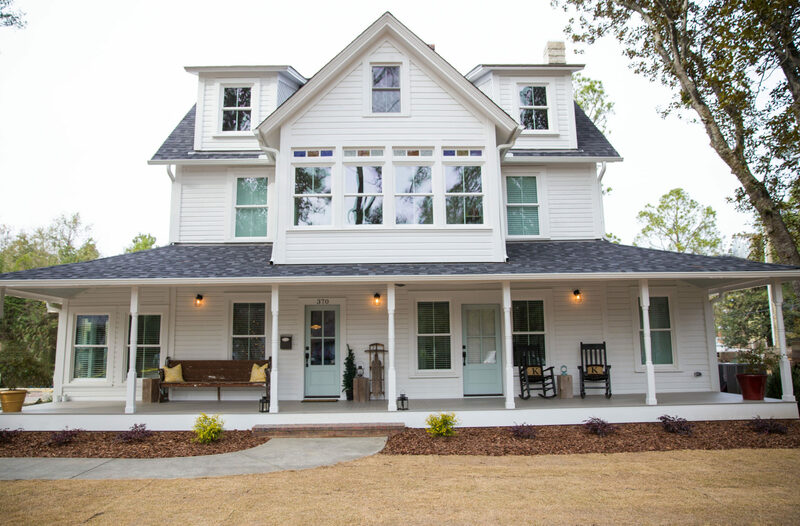 An investment like a home remodeling project is a big deal and should be handled by a professional renovation team.Whether it’s a kitchen makeover, a historic restoration, or a full home remodeling project, Pinnacle Development is a top choice in the Sandhills and the surrounding area. Donald and Dean and their trusted crew have built their business through providing excellent service and earning referral after referral from each satisfied client. 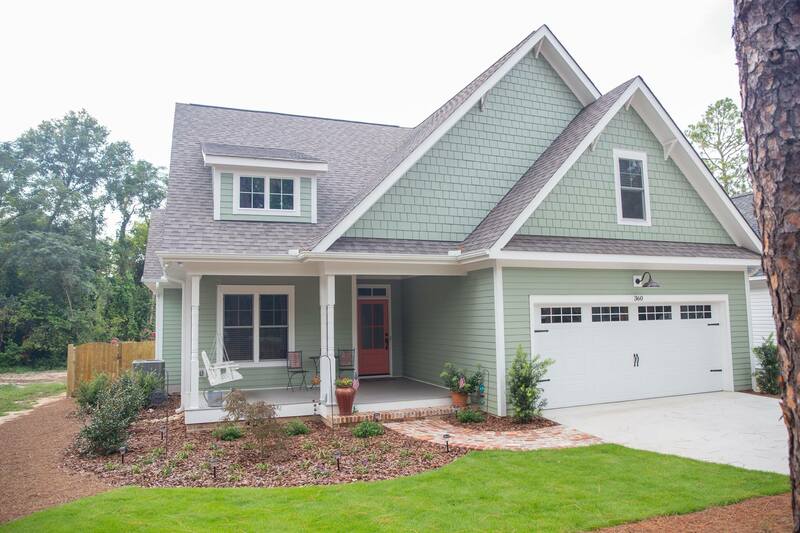 You might know exactly what you want and already have house plans, or may be starting from scratch. Either way, this is a time for us to get to know and become comfortable with each other. We will go over design ideas, budget, and what to realistically expect. 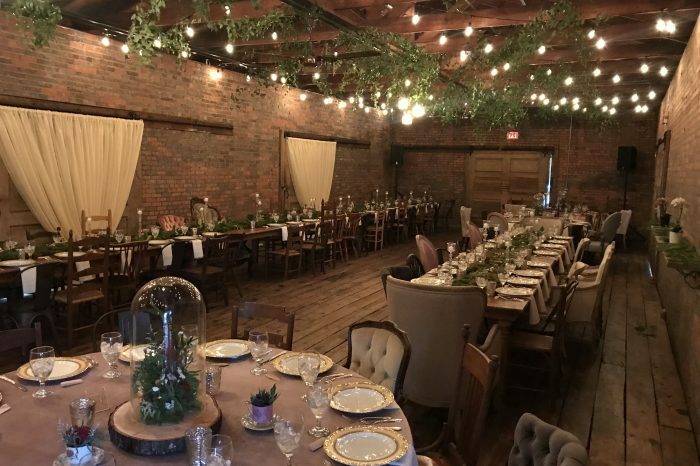 At the complimentary initial meeting, we gather the information we need to create your unique project based on your budget, schedule, and selections. • The structure design and blueprints. 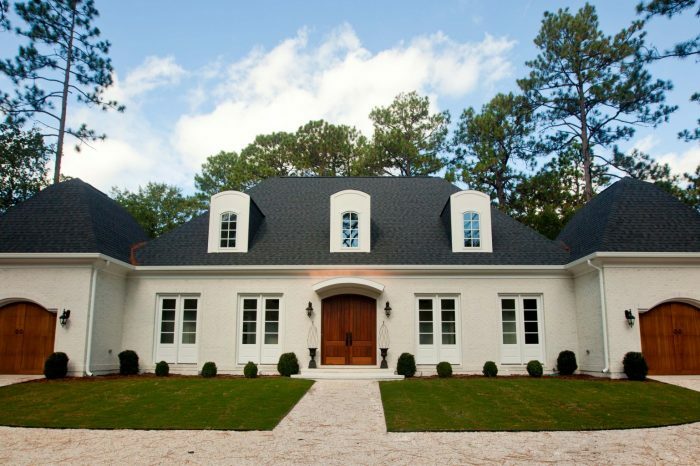 • Developing a budget featuring excavation, permits, structure, your chosen finishes, and landscaping. 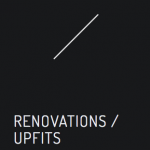 • Any remaining choices to be made during the construction, and estimated costs for any upgrades. Once we have a detailed plan, that’s when your vision starts to become a reality! This is where your vision comes to life! As your project goes vertical, our team works closely with you, providing support and assistance as you select the fixtures and finishes to be included in your construction estimate. 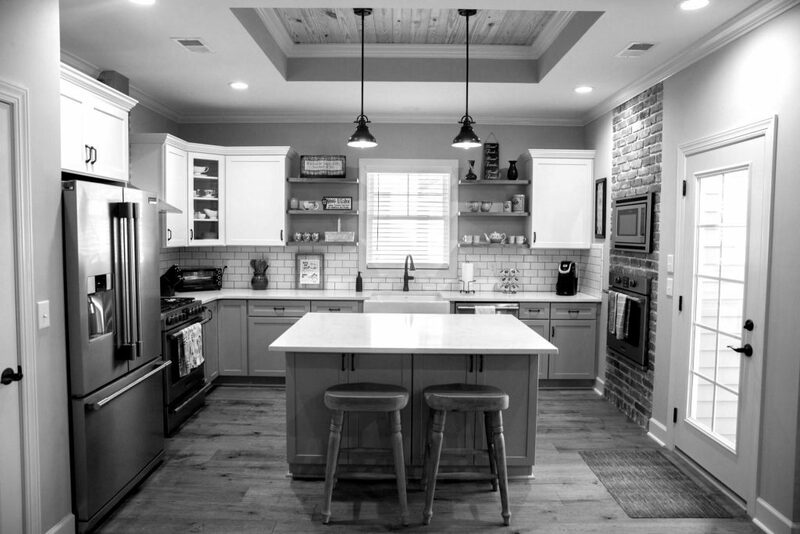 Our in-house architect will work with you on color choices, design ideas, and tile/counter/floor choices to ensure an even feel throughout your custom build.  Our team is very mindful of your budget the entire process, in order to minimize contingencies and costly change orders during the build. 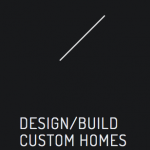 You’ll have access to our contractor and architect every step of the way, to ensure that your design/build goes as smoothly as possible. 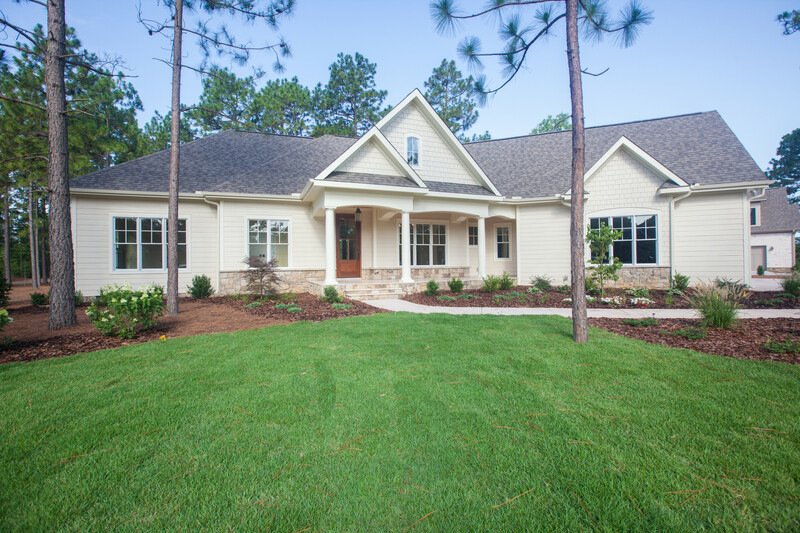 When construction ends, Pinnacle offers a complete 1 year warranty on all custom homes. 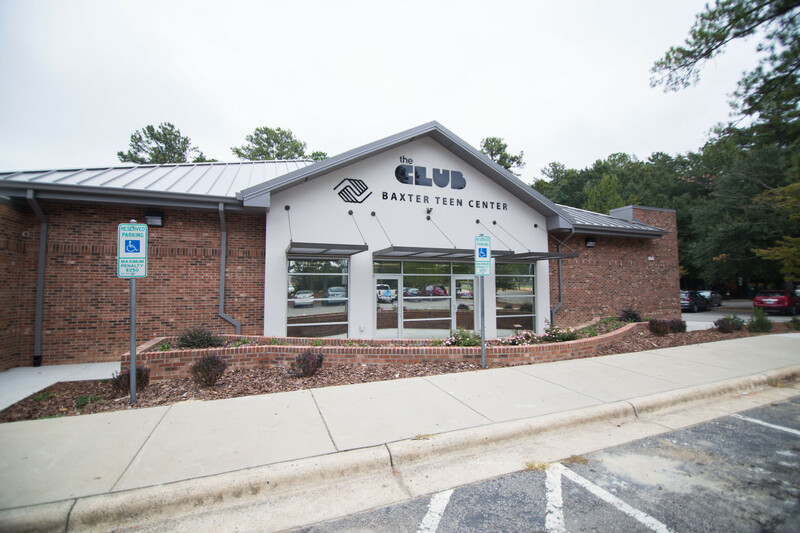 After 30 days of you taking occupancy, and then again at the one year mark, we send over a specialist to work on punch list items such as nail pops and minor repairs.